For as long as I live, I will never forget one of the most valuable lessons my mother taught me about money. That lesson is, “If you don’t control your money, it WILL control you”. 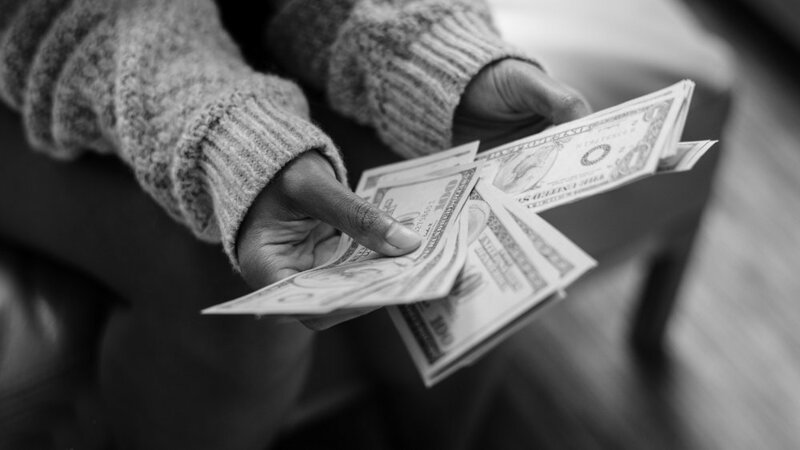 Spending more than you make can give you the feeling of instant gratification. However, you will really regret overspending in Target when you don’t have enough to pay your cell phone bill at the end of the month. There is nothing cool about looking over your bank statement and realizing the $4.83 x 10 at Chik Fil A for the month is equivalent to a debt payment or savings. The good news you can get out of this cycle of not having enough for each line item with a simple budget. The secret to having and keeping money is budgeting where every single penny of your income goes. Budgets get a bad wrap but they give you control over your money. Sis, budgeting is simply balancing your expenses with your income. If they don't balance and you spend more than you make, you will have a problem. One of the biggest problems I’ve noticed with myself and many others is that people don't realize that they spend more than they earn and slowly sink deeper into debt. You have to look at budgeting as simply creating a plan to spend your money. 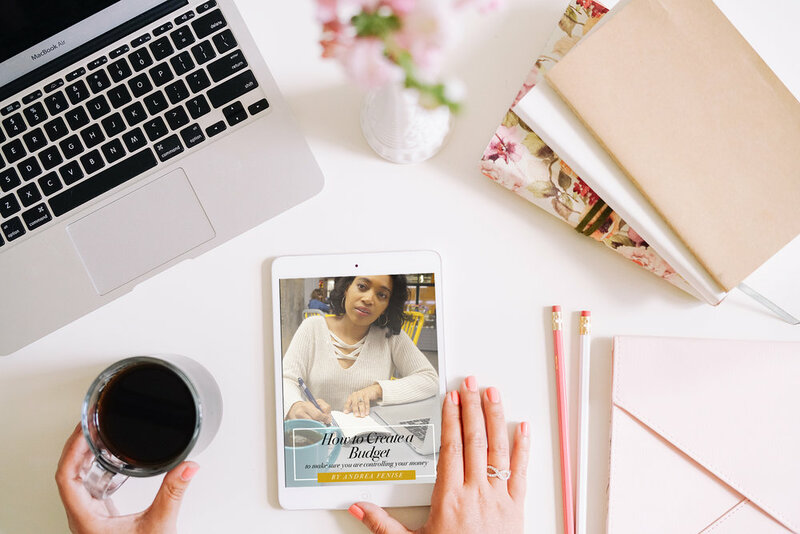 This plan will give you clarity and show the numbers to help you decide in advance whether you will have enough money to do the things you need to do or would like to do. If you are following the Thrive Not Just Survive Series, you’ve faced reality that merely surviving financially isn’t enough and we have to make some changes. One of the biggest changes needed is creating a budget and sticking to it in order to see progress. I can almost tell you right now, adjusting your budget will help you see more of your money and keep more of it. Budgeting will also give you a better blueprint to reach your financial goals . Start now from the get-go & block out a few hours at the end of every month to prepare your budget for the next month. Make this a special event by heading to a coffee shop, park or kitchen table and really take time to reflect on your money, what you need from it, and how it will bring you all of the desires of your heart. Next, write out every expense and projected income. The formula for every budget should be INCOME minus EXPENSE = Zero. You should not have any money left at the end of the month. Let’s say you have an extra $100 after you have saved, paid bills and the minimum amount in debt. The extra money at this phase of our plan should go into either savings or paying more towards debt. Want to know a sure way to keep you from living above your means? Budget your money with a percentage approach. So, 50% of your income goes towards needs. Remember that is shelter, food, utilities, and transportation. Sis, visits to the salon right now aren’t needs—it is a want. Speaking of wants, 30% goes towards wants. 20% towards savings. The harsh reality of our survival cycle is not saving first. If you’d like to get ahead and remove your payday to payday lifestyle, YOU HAVE TO SAVE FIRST, NOT AFTER YOU PAY BILLS. Trust, me some of those “bills” could and should be either reduced or eliminated.